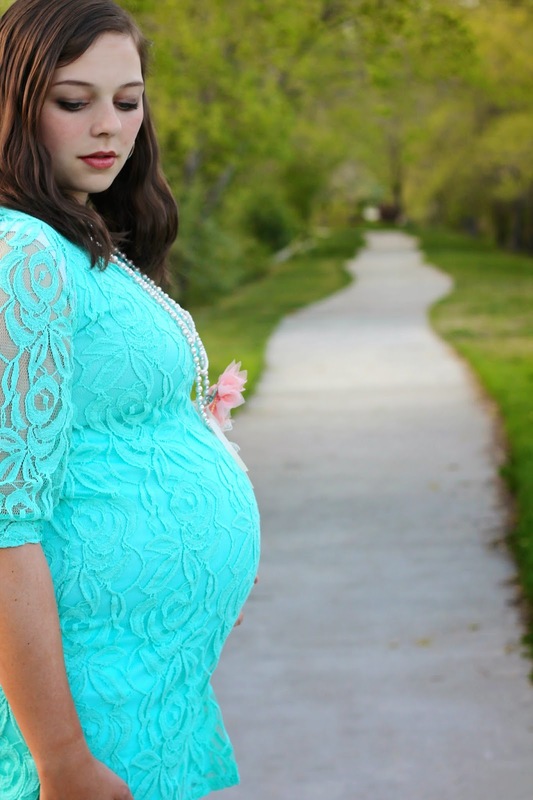 *This post was sponsored by PinkBlush Maternity, but all opinions are my own. 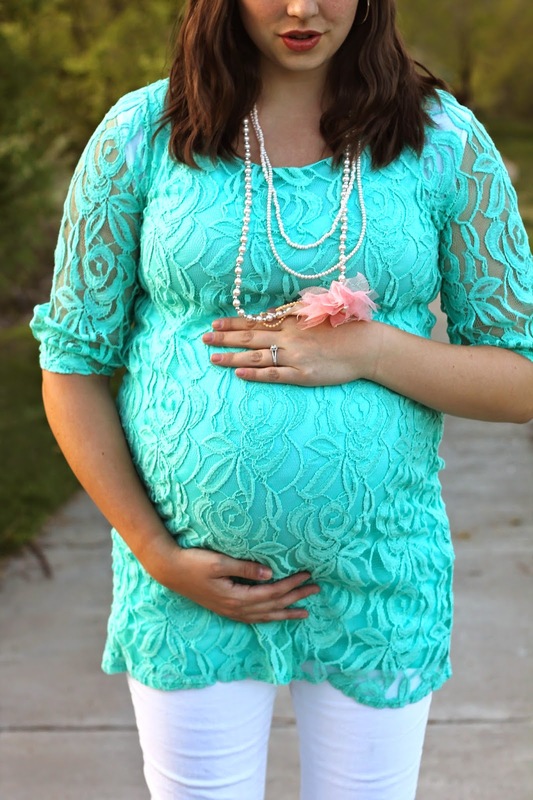 Finding cute, trendy maternity clothes is harder than it sounds! I mean, leggings and your husband's t-shirt is nice for around the house, but when you're a working woman like me you need more options. (Okay fine, I also wear leggings and t-shirts to the grocery store, the bank, while running errands, out in the neighborhood, to family dinner...) I was surprised how hard it is, here in the middle of baby-making Utah Valley, to find trendy maternity clothing. Regular department stores that have a maternity line are often spare at best. So, on the days that one small rack of XL maxi skirts and overly long long tank tops isn't going to cut it, I go online. 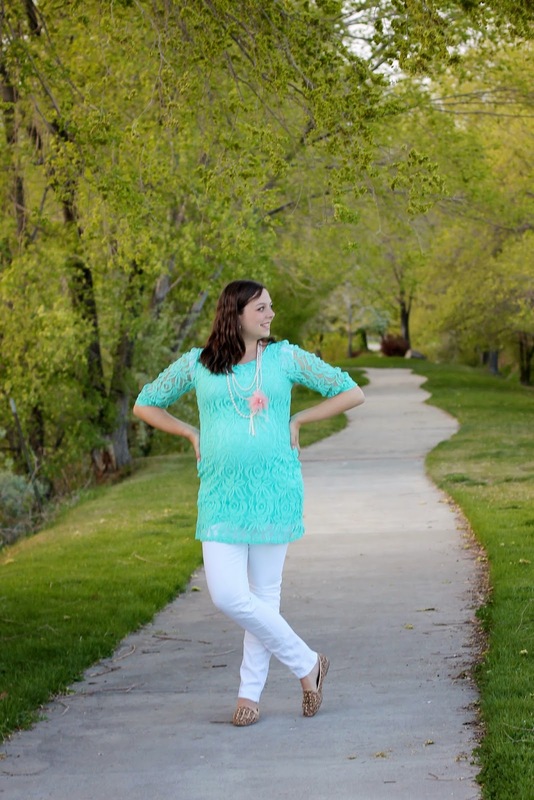 Pink Blush Maternity has a ton of trendy maternity clothes. I had a hard time picking out just one item (my cart may or may not have have 13 items in it at one point...). I'm currently loving this bold printed tunic, this classic maxi dress, and this floral blouse. Finally, I decided on this lace tunic top, and I'm so glad I did. I love the color, and that I can easily dress it up for a wedding or a baby shower, or down with simple jeans for casual Friday. The detailing on the 3/4 sleeve is my favorite feature. And now for an awesome giveaway: PinkBlush Maternity is giving away a $25 gift card to one lucky gal! You don't have to be pregnant to enter - this would make a great gift. Not to mention I'd wear their leggings or maxi dresses even if I weren't pregnant. Enter below! 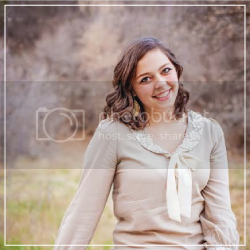 You look adorable!! I'm currently just now out of my pre-pregnancy clothes (including my tunic shirts, leggings, etc), and am scrambling to find clothing that I can wear to work (business casual) without breaking the bank (I've already spent enough on some basic shirts and tees). How difficult was it with sizing? And do you have to use pre-pregnancy size or current size? Hey! Sizing was right on for me, although if you're between two sizes, I'd say size up. That way, as your belly gets gigantic like mine, you're still good to go :) The sizing was right on for me. I hope you love their clothing like I do! And yes, business casual is what I have to wear to work, so it's the look I go for too.